Thanks to the advanced technology, nowadays there is a wide range of available home security systems that can meet different needs. The two most popular security home systems are the hardwired and wireless security systems. In order to choose the best option, you will need to do a research to find out the advantages and disadvantages of both hardwired and wireless security systems. Once you understanding how both security systems work, depending on your needs and budget, you can decide which home security system is better for your home. If you still cannot make a decision, we have listed some advantages and disadvantages of both hardwired and wireless security systems that can help you make the right choice. Hardwired home security alarm systems have special sensors that are placed on vulnerable places, like doors and windows, and these sensors are wired to the alarm panel. Additionally, other security systems, like cameras and motion detectors, can be installed to the main alarm panel. In properly installed hardwired home security system, the wires are installed behind (in) walls, baseboard and carpets. Almost every type of hardwired home security alarm system comes with a keypad and many other accessories that can be installed into the system in order to enhance the overall home security. Hardwired home security systems activate an alarm sound when the wiring is cut. Hardwired security systems do not receive interference from other nearby devices. 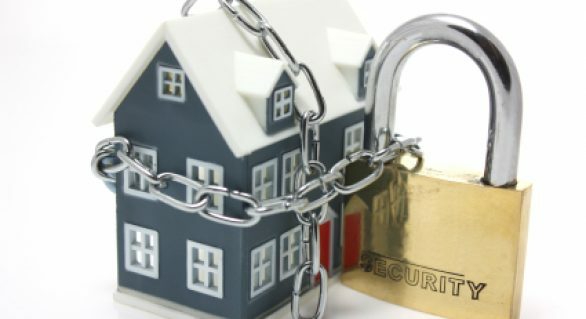 It takes some time for a hardwired home security system to be installed. The dislocation of the hardwired home security system from one place to another is not an easy task. For proper installation, you need to make holes into the walls for the wires. This work may require additional repair work in your home. The wireless security systems send signals from the sensors that are placed on doors and windows, to the main alarm panel through a special wireless transmitter. The wireless security systems do not require extensive wiring and wall holes, which makes them more convenient when compared to the hardwired systems. Wireless security systems also have keypads that can be used with other devices, like surveillance cameras and motion detectors. Wireless Security Systems are convenient and easy to instal. 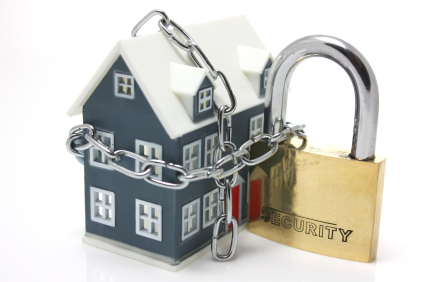 A wireless alarm system can easily be relocated if a homeowner decides to move. The main disadvantage when using wireless security systems is that they can receive interference from other nearby wireless devices. This means that there is a huge possibility for the system to be triggered by false alarms. Wireless security systems can easily be disabled when compared to hardwired home systems. With the advantages and disadvantages mentioned above, we can see that both hardwired and wireless security systems have positive and negative sides. Which type of home security alarm you will choose depends only on you and your needs. However, if you cannot decide which one to choose, consult with a professional home security company, which will recommend the best home security alarm system for your home.